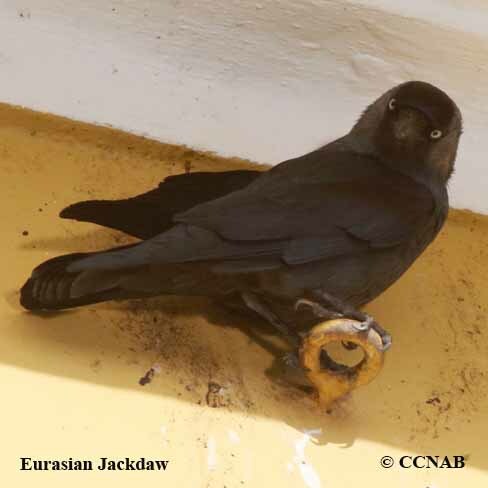 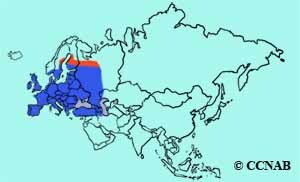 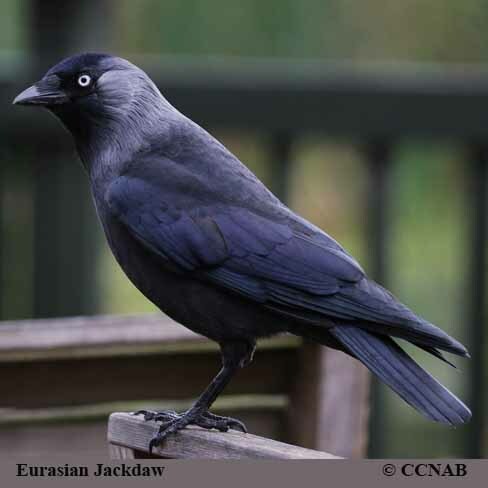 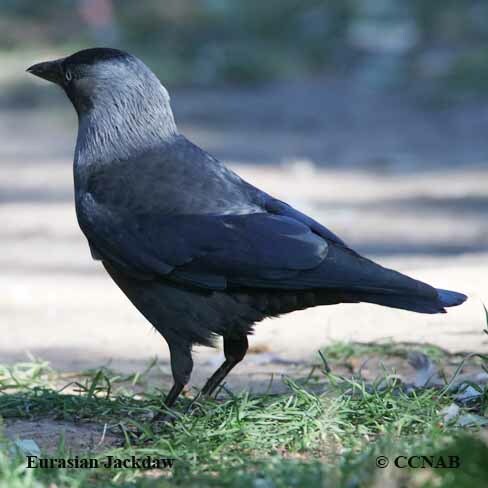 The Eurasian Jackdaw is a member of the crow and raven families. 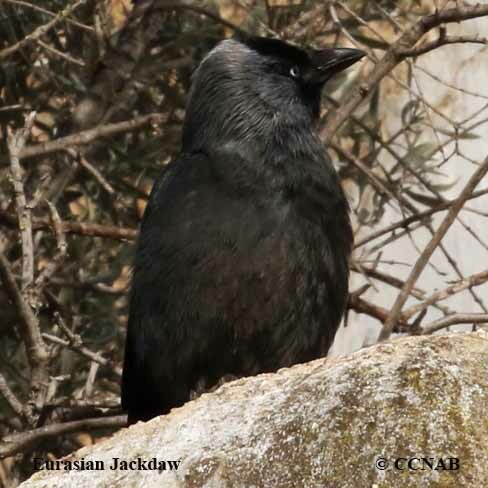 This large black bird does not mind the presence of people. 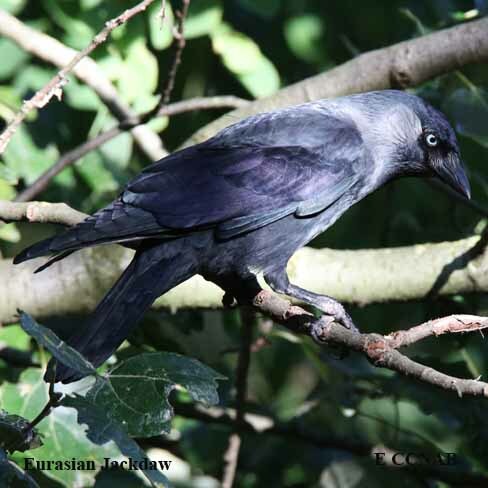 In fact, it is seen around city and town parks, large building structures, where there are ledges or holes in the walls or eves to build their nest in. 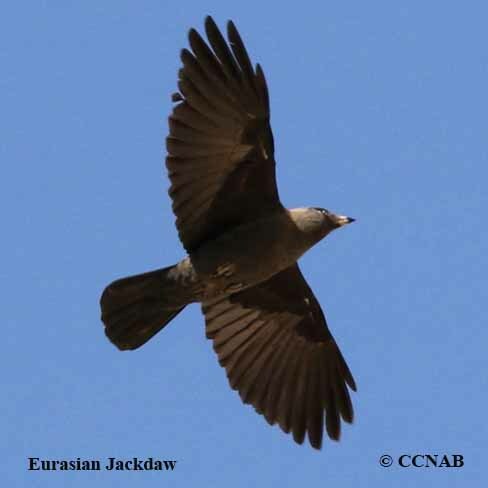 It has been reported as a rare visitor to North America, and is on the ABA list.